Sometimes you want to quickly run a Windows program, without restarting your Mac. Sometimes you need access to all your Mac’s computing power for a Windows program or game. 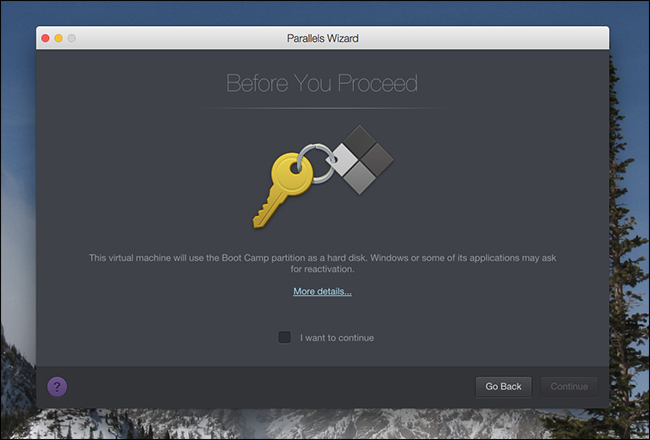 All of this makes it hard to decide whether you should dual boot with Boot Camp or use a virtual machine. 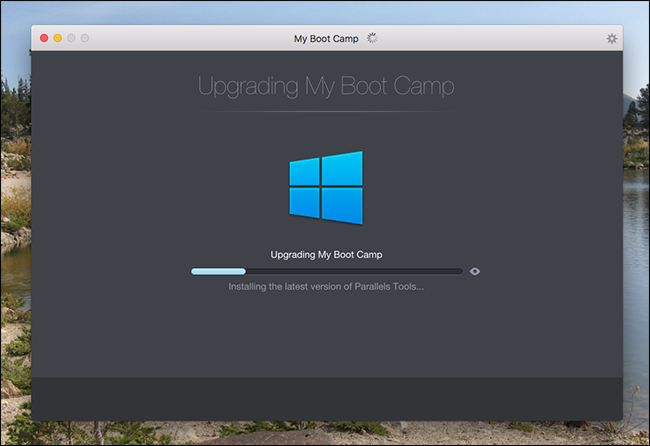 We’ve shown you how to install Windows on a Mac with Boot Camp, and how to run Windows on your Mac with Parallels. Combining the two gives you an amazing amount of flexibility, and it’s not hard to get started. 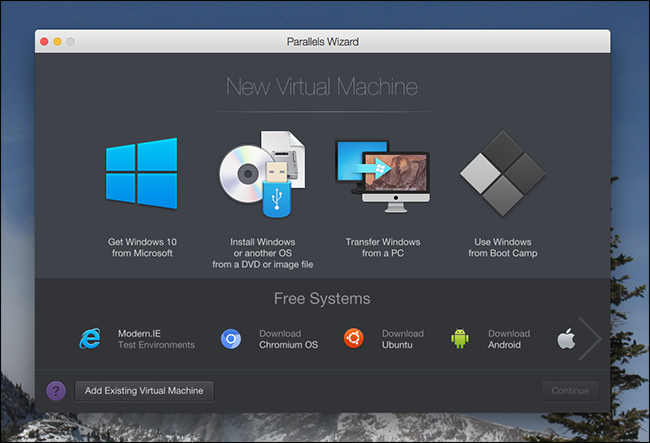 Open Parallels and click the “+” button to create a new virtual machine. 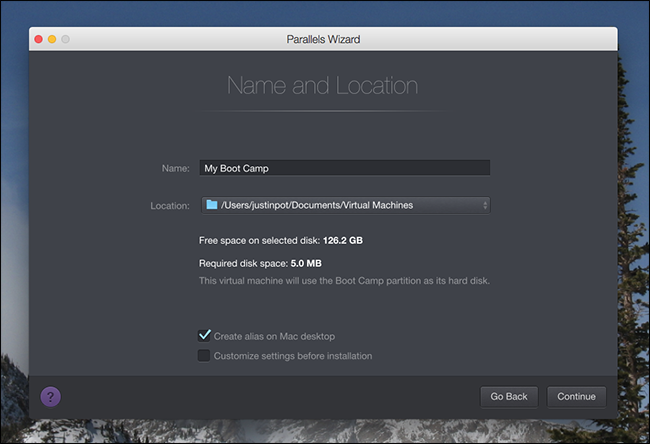 Parallels will get to work setting up your Boot camp partition to run as a virtual machine. At some point you’ll be asked to log into your Windows account, after which Parallels will automatically install Parallels Tools . Eventually you’ll be told that the everything is properly configured. You can now use your new virtual machine! 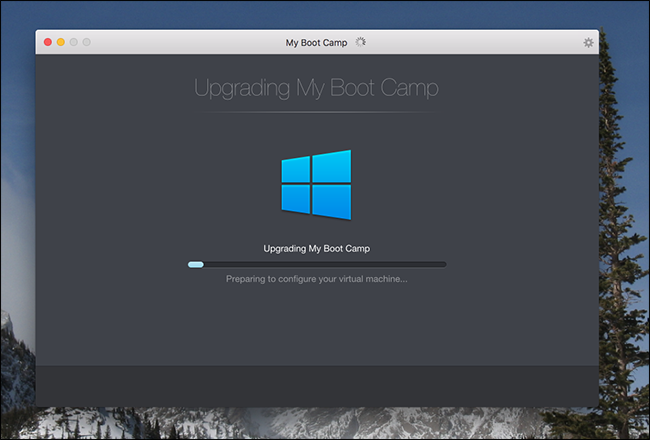 Your new virtual machine uses your Boot Camp partition, meaning anything you do in the virtual machine will be waiting for you when you log into Windows directly using Boot Camp. For example: you could install Steam and download a bunch of games while running macOS, then reboot your Mac into Windows later and play them. Or you could do a bunch of processor-intensive work in CAD while running Windows directly, then quickly access the results from macOS via Parallels if you need to. Every feature of Parallels is supported here. You can use Coherence Mode to run Windows and Mac App side by side, for example, or use the Shared Folders feature to access your macOS files using Windows applications. There’s only one downside, and that has to do with activation. Windows and Microsoft Office are activated specifically to one piece of hardware, and they will see the virtual machine as a different computer entirely. The result: you may have to re-activate Windows and Office from time to time. It’s annoying, and there’s no real way around it, but it’s a small price to pay for the convenience of this setup.